JEE Main 2019 Aptitude Test Syllabus is published by National Testing Agency at JEE Main official Website and Details are Given below. Also, JEE Main 2019 Examination date is officially announced by National Testing Agency (NTA), the online examination has been conducted between 08 – 12 January 2019. The application forms for April Exam Session has been available from 08 February 2019. New changes in JEE Main score calculation is incubated last year. 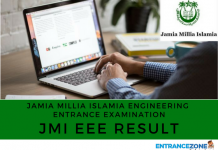 JEE Main 2019 is an important examination to procure a seat in top engineering colleges like IITs, NITs, CFTIs, IIITs and other government colleges. 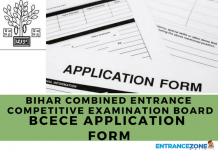 Also, the Joint Entrance Exam (Main) is an eligibility exam for Joint Entrance Exam (Advanced). National Testing Agency released the notification along with the admission process for JEE Main 2019 in September 2018. 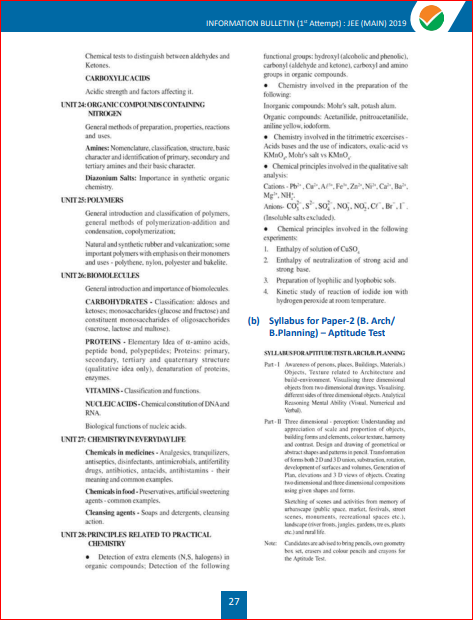 The aspiring candidates must read the below article for complete and detailed information related to JEE Main 2019 Aptitude Test Syllabus. 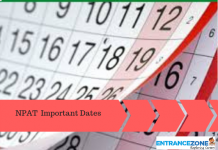 Latest Update: JEE Mains 2019 April Application Form has been available from 08 Febraury 2019. JEE Main January 2019 results declared, check here JEE Main Result. 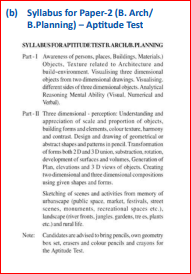 Syllabus for Paper-2 (B. Arch/ B.Planning) – Aptitude Test is released by National Testing Agency and attached here. Awareness of persons, places, Buildings, Materials. Objects, Texture related to Architecture and build~environment. Visualising three-dimensional objects from two-dimensional drawings. Visualising. different sides of three-dimensional objects. Analytical Reasoning Mental Ability (Visual, Numerical and Verbal). Three dimensional – perception: Understanding and appreciation of scale and proportion of objects, building forms, and elements, colour texture, harmony, and contrast. Design and drawing of geometrical or abstract shapes and patterns in pencil. Transformation of forms both 2 D and 3 D union, subtraction, rotation, development of surfaces and volumes, Generation of Plan, elevations and 3 D views of objects. Creating two dimensional and three-dimensional compositions using given shapes and forms. The candidates should bring pencils, geometry box set, erasers and colour pencils, and crayons for JEE Main 2019 – Aptitude Test. The aspirants should prepare for the examination well as the applicants will get admission in the prestigious colleges only through this examination. Furthermore, we urge the applicants to go through the whole syllabus. Also, plan a strategy for the exam preparation. 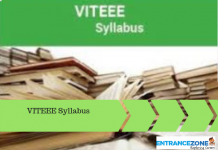 Hence, with proper time management, the syllabus for each subject can be covered well in time. The official website of JEE Main 2019 is www.nta.ac.in.